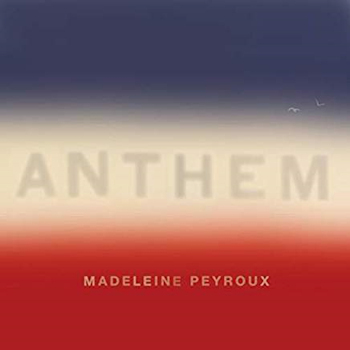 Madeleine Peyroux released on August 31 her new album "Anthem". Thanks to Sergei for the news. 2 hours and 40 minutes approx into robert elms show on bbc radio london. anthem song played LIVE approx 5 minutes into interview. appearing in london at jazz festival on november 24th, 2018.